Realty TV star Khloe Kardashian spilled her heart out by writing an emotional message about Lamar Odom. Yesterday, Khloe Kardashian’s Instagram showed photos conveying her feelings about her “love” for estranged husband Lamar Odom. Everybody got to know about Kardashian and Odom’s relationship while watching her reality show Keeping Up with the Kardashians. As the former NBA player is still getting better from his kidney failure in last year, his ex-wife is struggling to let go her feelings for him. While the couple haven’t reconciled yet, Kardashian’s emotions have been poured out on Instagram. And, we think Odom may have a change of heart and may make up with Kardashian once again. 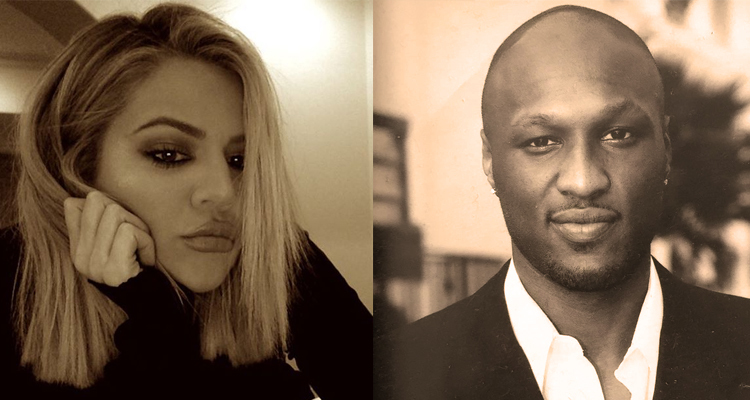 Taking a look at her emotional messages on Instagram, we’re sure that Khloe Kardashian does care a lot about Lamar Odom and wants him to better his health. Kardashian shared this photo that had some emotional lines about the misunderstood love between two people. She captioned the photo with “Just because someone doesn’t love you the way you love them, doesn’t mean they don’t love you with all their heart. 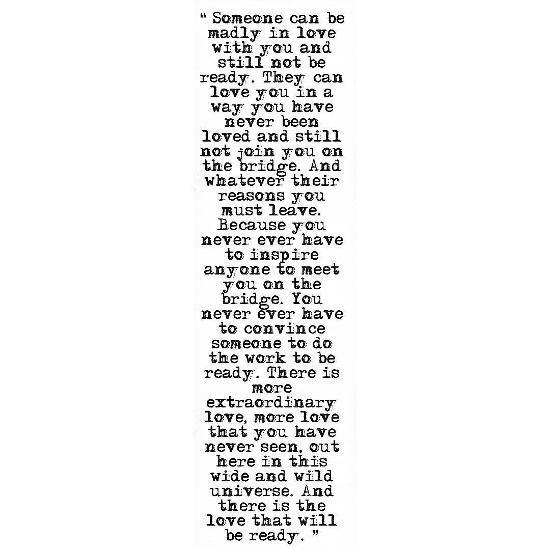 [sic]” The message in this photo conveys how someone “can love you in a way you have never been loved” and still not be ready for it. We guess this could mean Odom’s passionate love for Kardashian but his inability to make amends and get back together. While the first one was a short message, Kardashian took all out on this photo which spoke of her hatred for Odom’s substance abuse, which led to the kidney failures in 2015. 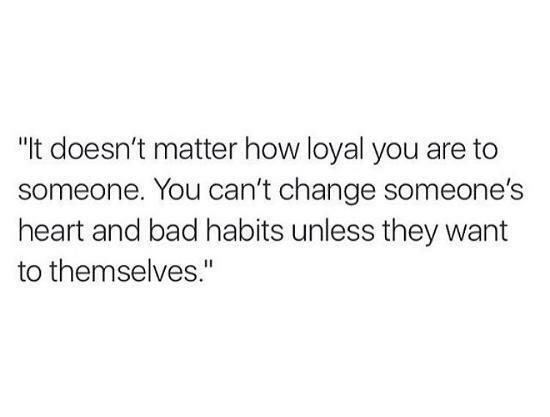 On Odom’s “bad habits,” Kardashian’s photo shared the message of how being loyal to someone doesn’t change anything unless that someone wants to change.